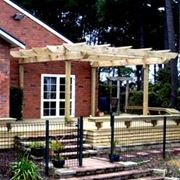 Colonial fences, the great kiwi deck, practical wooden pergolas and landscaped retaining walls. 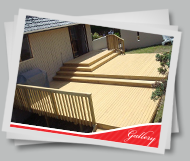 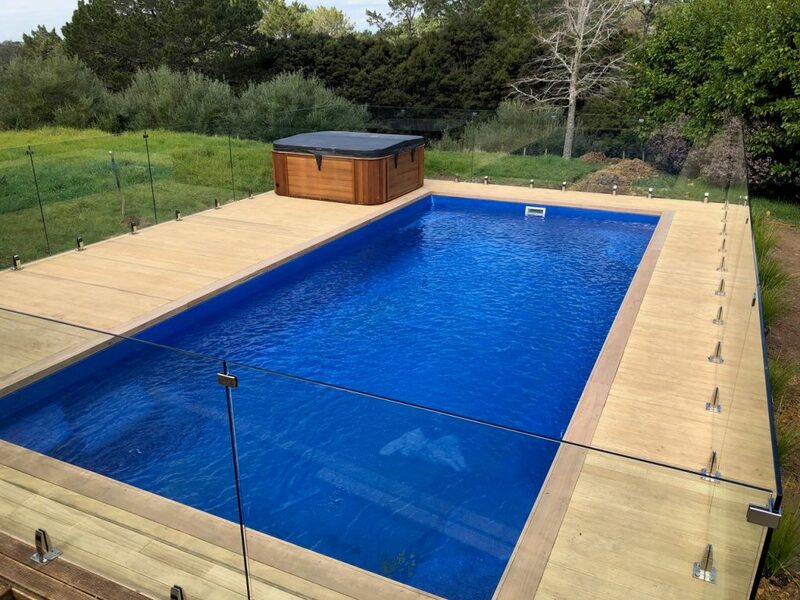 The team at Custom Decks and Fences are specialists for your outdoor living solution. 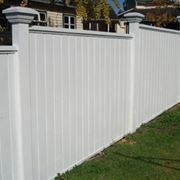 With quality construction and custom design, you can be confident that our creative and professional service will add value and purpose to your outdoor entertainment area.